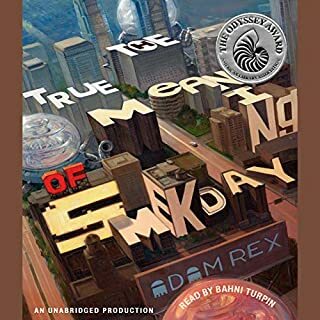 When 12-year-old Gratuity (Tip) Tucci is assigned to write five pages on The True Meaning of Smekday for the National Time Capsule contest, shes not sure where to begin. When her mom started telling everyone about the messages aliens were sending through a mole on the back of her neck? Maybe on Christmas Eve, when huge, bizarre spaceships descended on the Earth and the aliens called Boov abducted her mother? Funny, exciting, and fun. Mesmerizing narration. my entire family (adult, Teen, middle Schooler) enjoyed this story. it is a very strange futuristic fantasy story about aliens and a girl who befriends one. the narration was excellent. 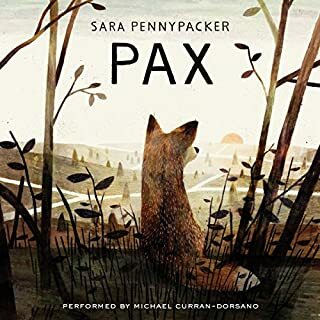 My kids (5th and 8th grades) are learning about WWII and we listened to this story to supplement the history books. 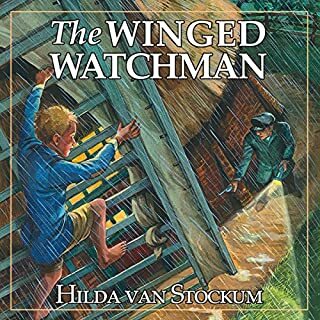 the story tells of a Dutch family during the war, and really brings to life the day to day issues faced by one family, who happens to run a windmill. We all enjoyed this well-told and well-read story and would definitely recommend it. I listened to this with my 12 year old son. wow. what a story! very well read, well written, really thought-out provoking story. I felt like I was really inside the character's heads and could feel what they were feeling. definitely would recommend!!! our family listened while traveling doing on a long car trip. my 9 and 12 year olds really got into it. 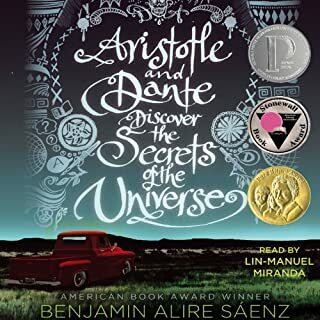 I loved this story when I first read it in middle school, and enjoyed hearing it again. family enjoyed it on long road trip. 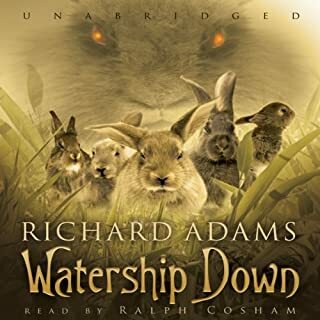 my family listened to this story on a long road trip and all enjoyed it. interesting story. my family (2 boys, ages 9 and 12) listened to this on a car trip. it kept our interest and attention. there were several parts that I thought very improbable but the characters were all interesting. a few parts might be too intense for younger or very sensitive listeners. 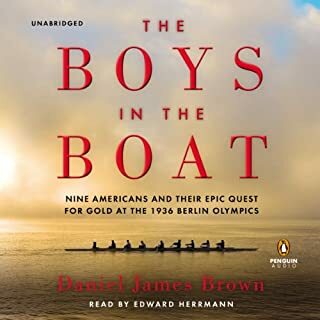 In this fictionalized biography of the journey based upon the journals of Lewis, Clark, and other members of the team, an unheralded member of the Corps, Seaman, a 150-pound Newfoundland dog, is introduced to young historians. Seaman travels the long journey with the Corps, serving a key role in the expedition’s success, catching and retrieving game, and protecting the expedition team from wild animals and hostile Indians. Come along with Lewis, Clark, the Corps of Discovery, and Seaman! 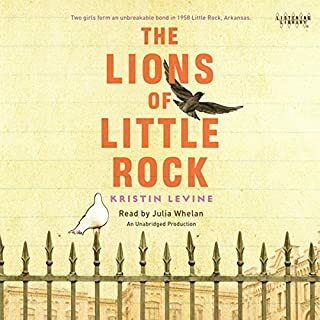 we listened to this story on a car trip through Missouri and Illinois and really enjoyed the story and thinking about the history of this place during our travels. well read, Interesting story makes it feel alive. my 9 and 12 year old kids loved it, whole family enjoyed it. I really enjoyed the story, it was well read, and kept my interest throughout. the rest of my family listened too, and they got hooked as well.